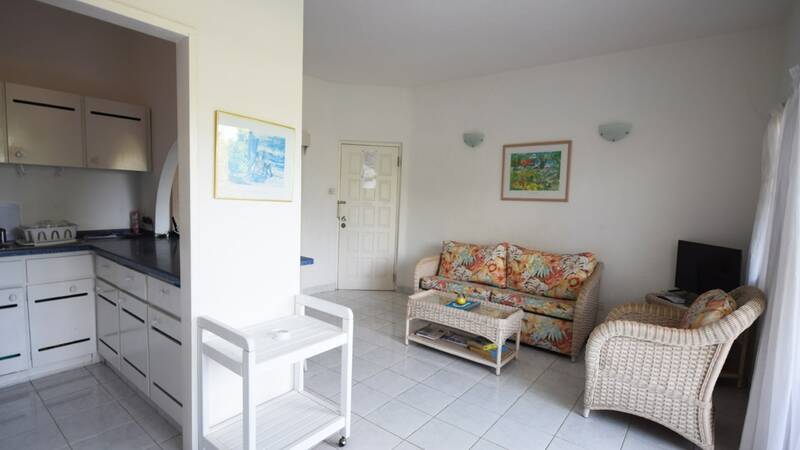 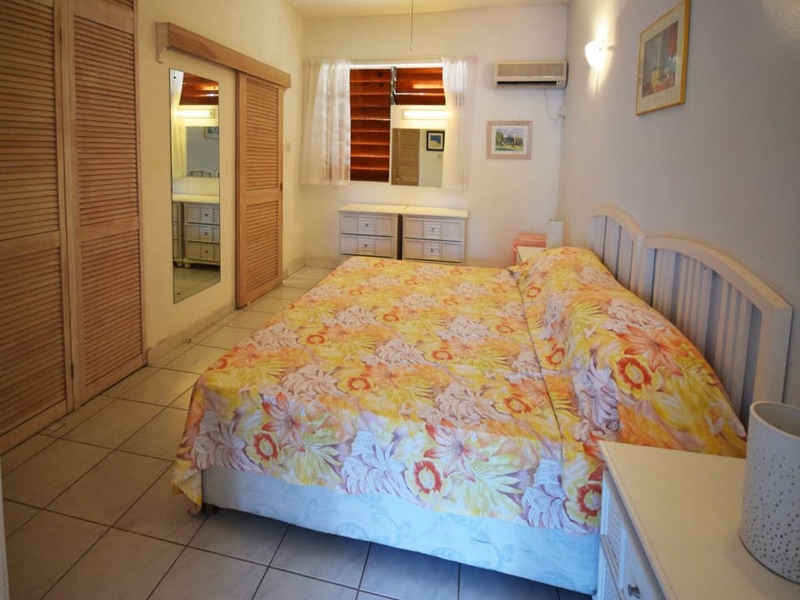 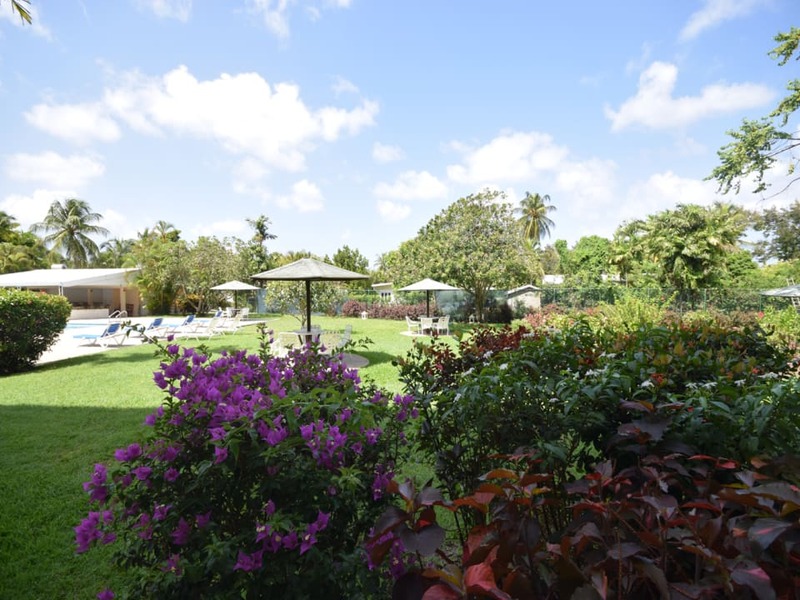 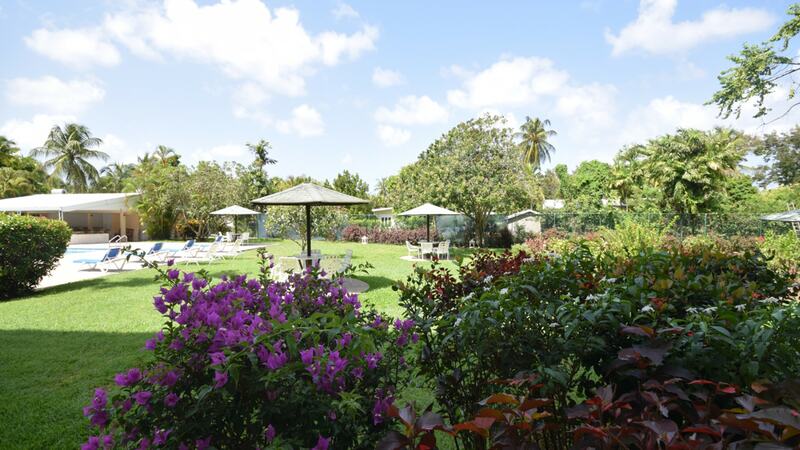 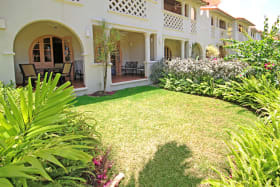 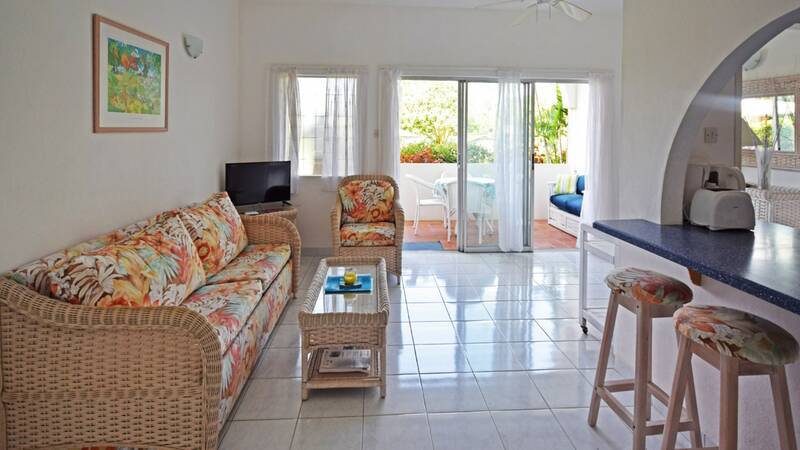 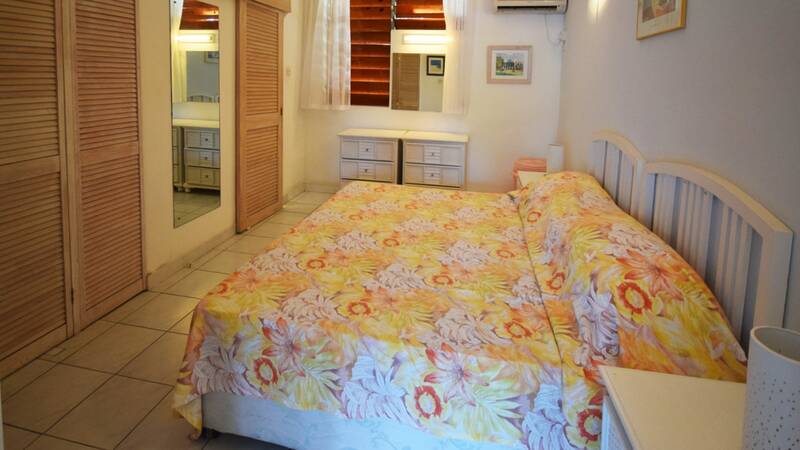 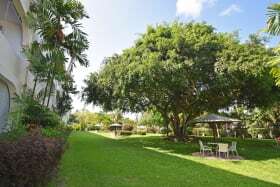 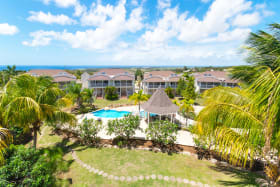 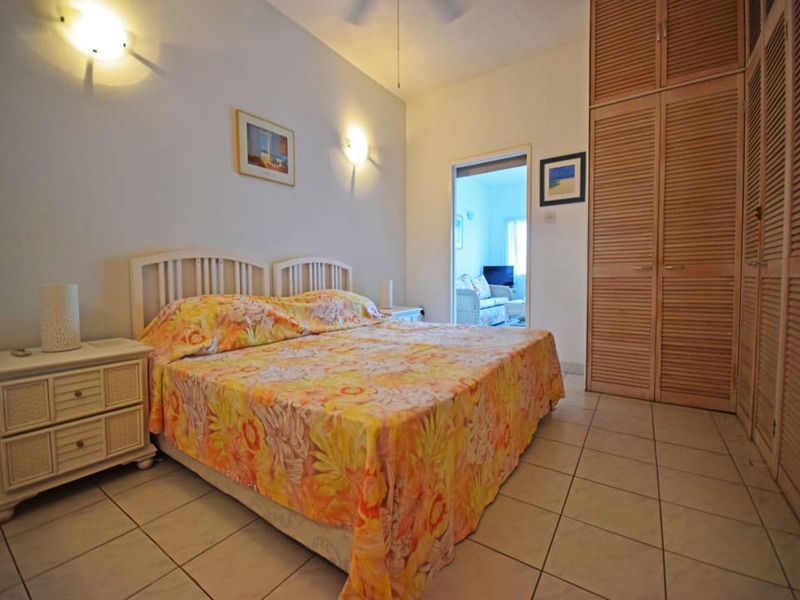 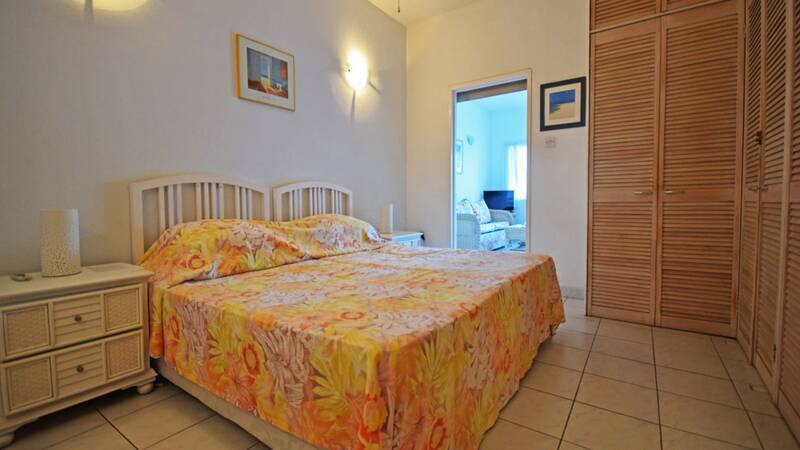 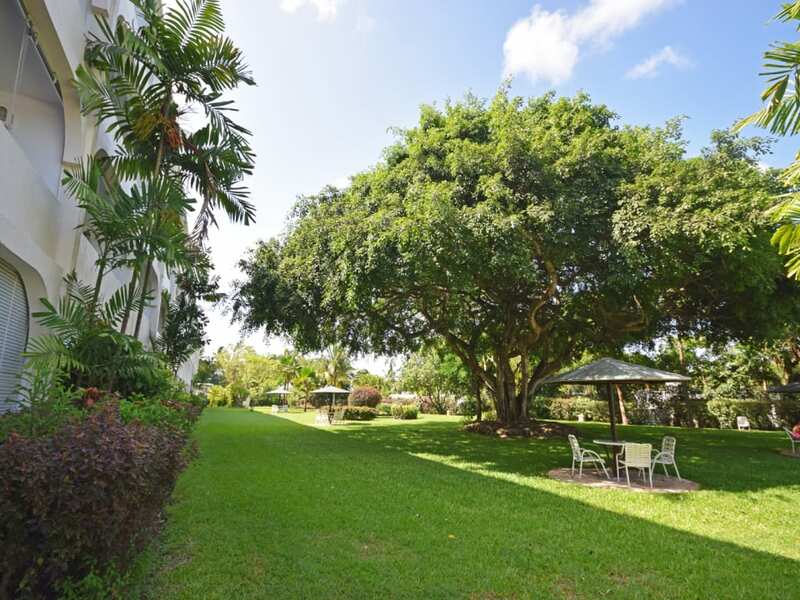 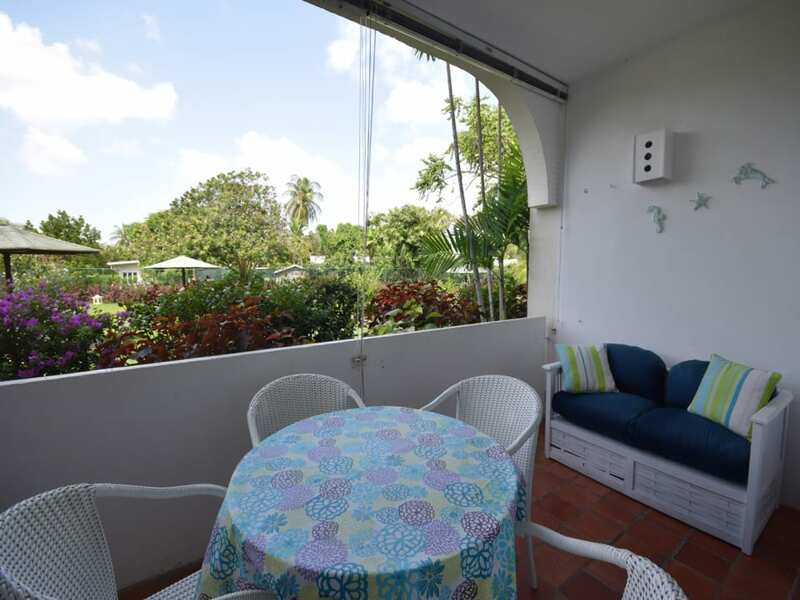 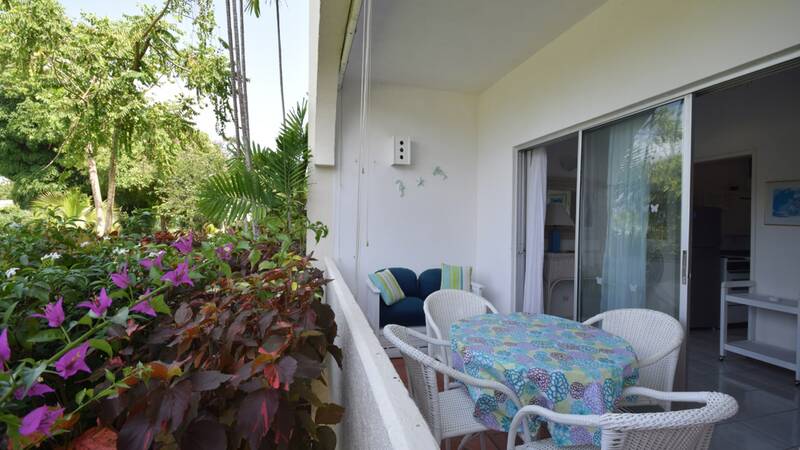 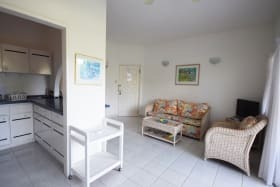 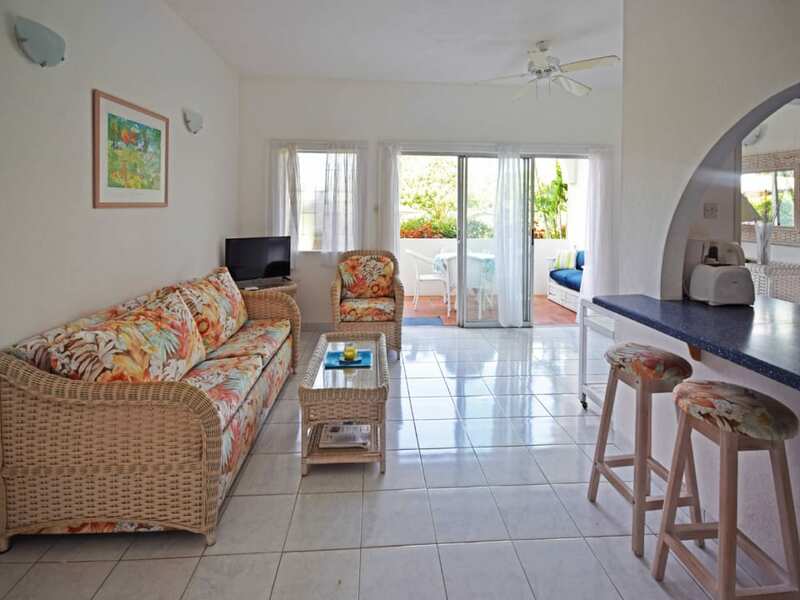 Ideally located on the island's beautiful West Coast, this one bedroom apartment is a short walk from the beach, tennis courts, grocery shopping and an array of shopping, restaurants and nightlife in historic Holetown. 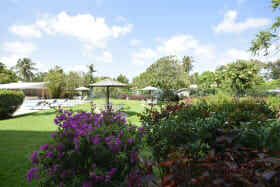 Golf facilities are also close by. 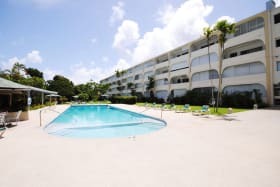 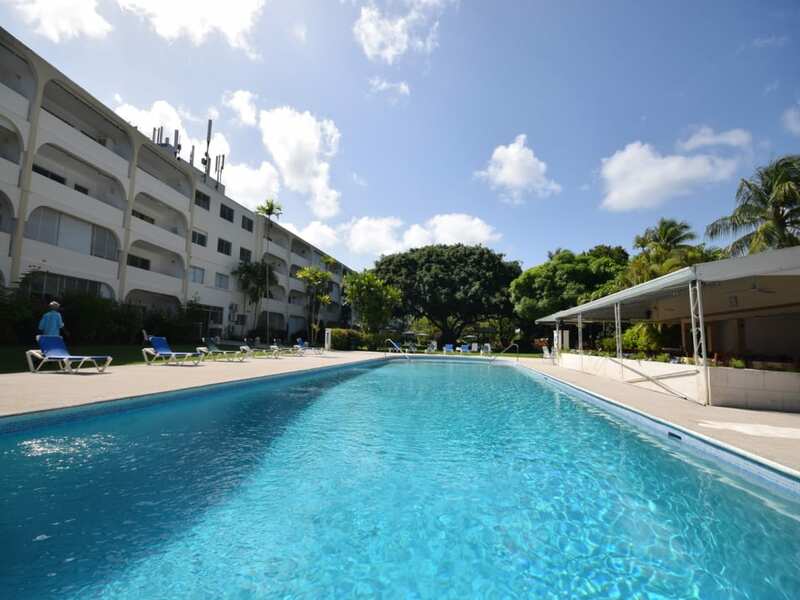 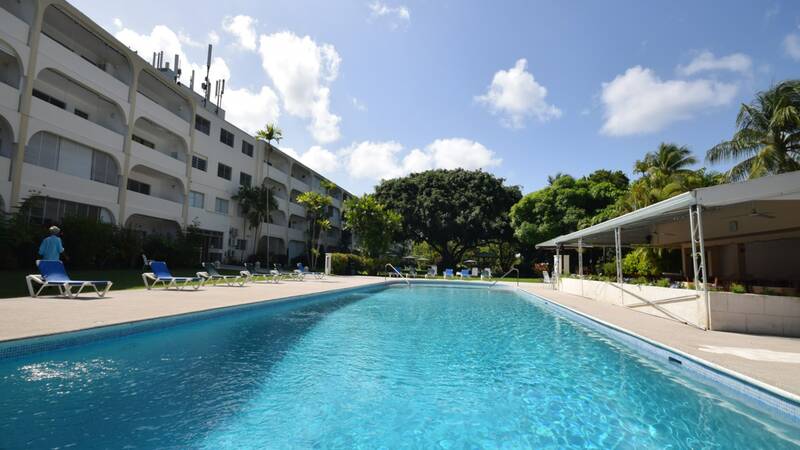 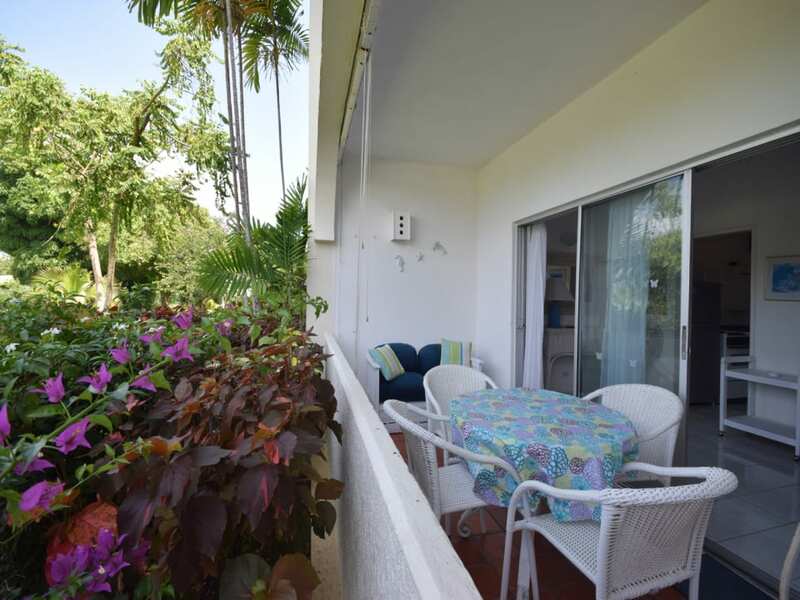 This apartment is set on the ground floor of the Golden View Apartment Building and leads out to the complex's spacious gardens, shared pool area and on site restaurant. 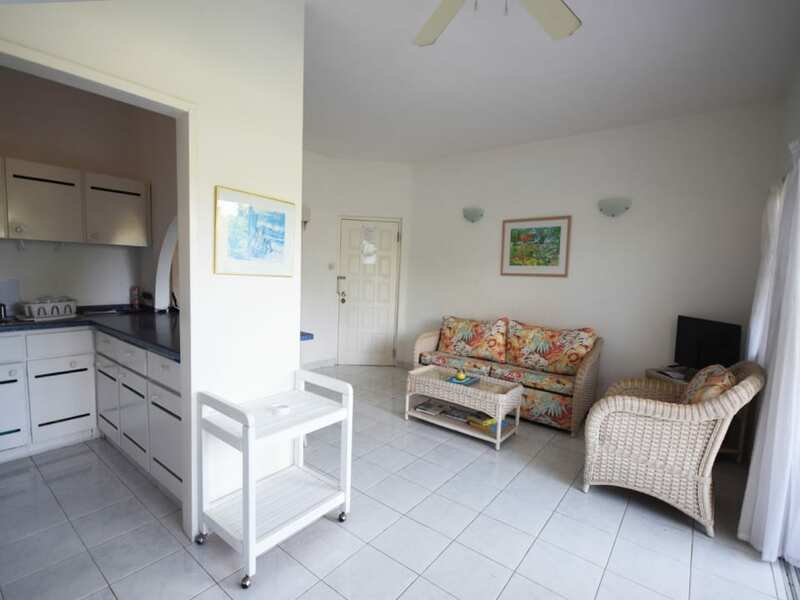 The apartment features an open plan kitchen and living area leading to the terrace, and a spacious en suite bedroom. 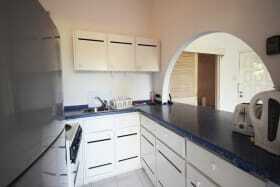 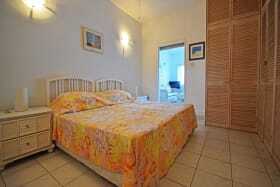 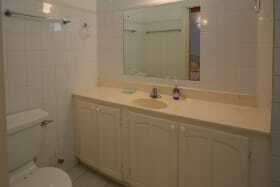 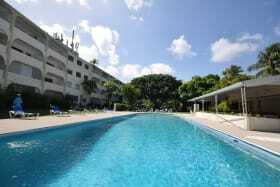 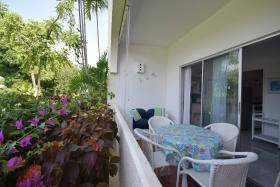 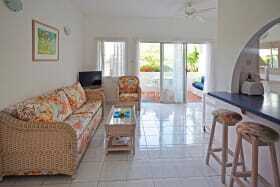 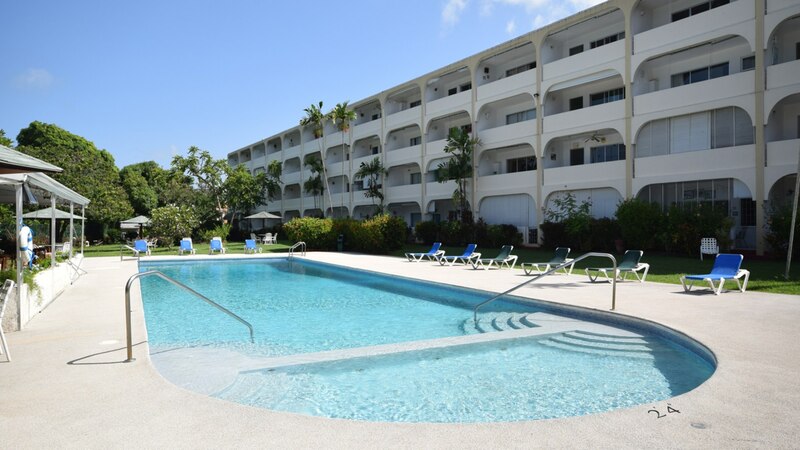 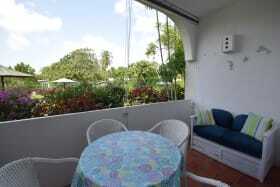 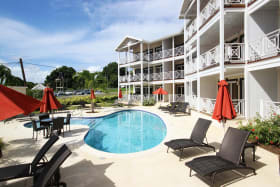 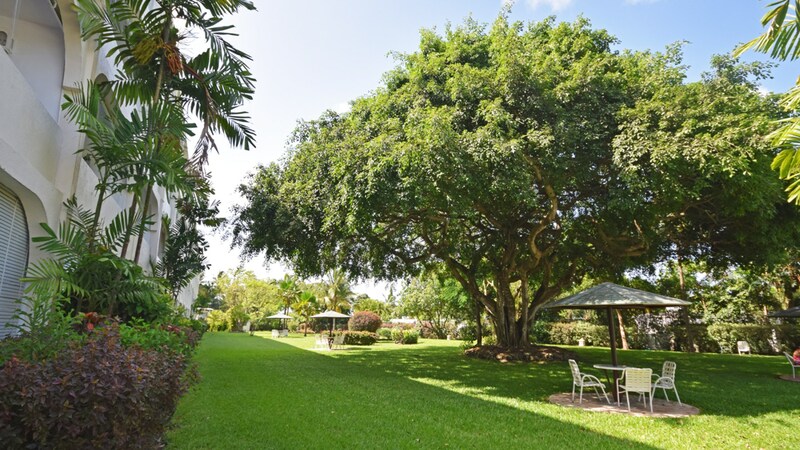 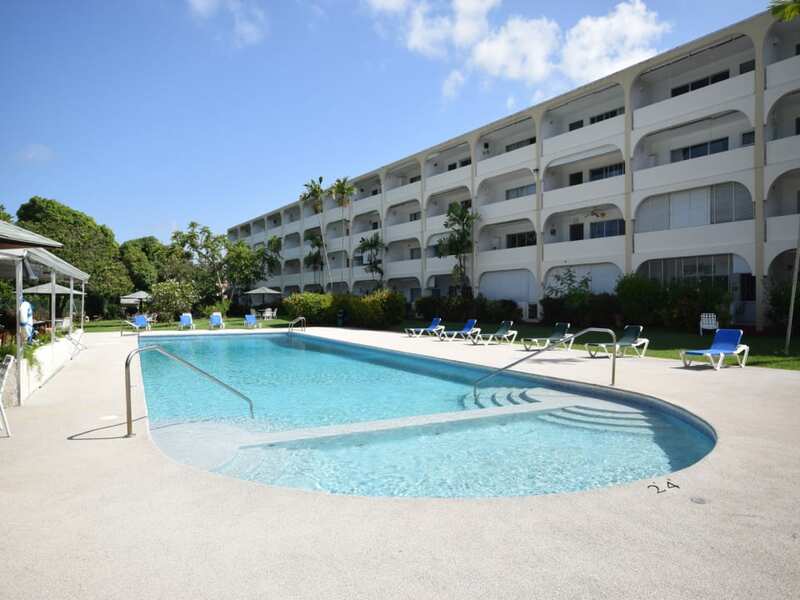 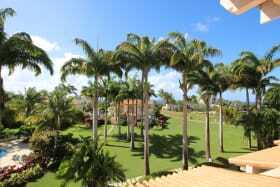 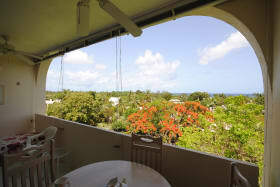 The property has a community of long-term residents and many repeat holiday guests giving it a friendly feel. 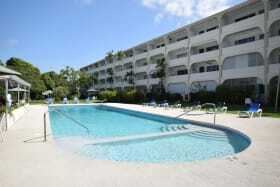 There is a receptionist controlled main entrance and 24 hour security. 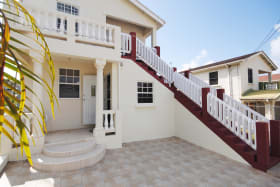 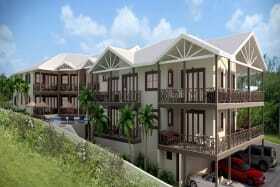 Homeowners also have the option to join the Beach Club close by which has an additional pool and beach access. 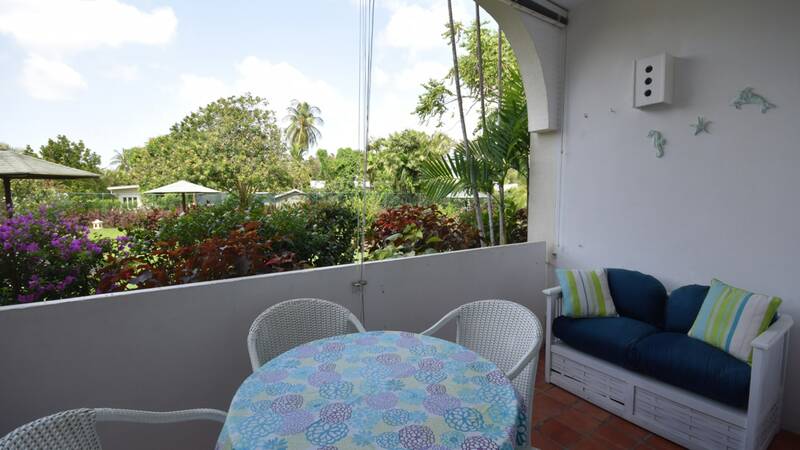 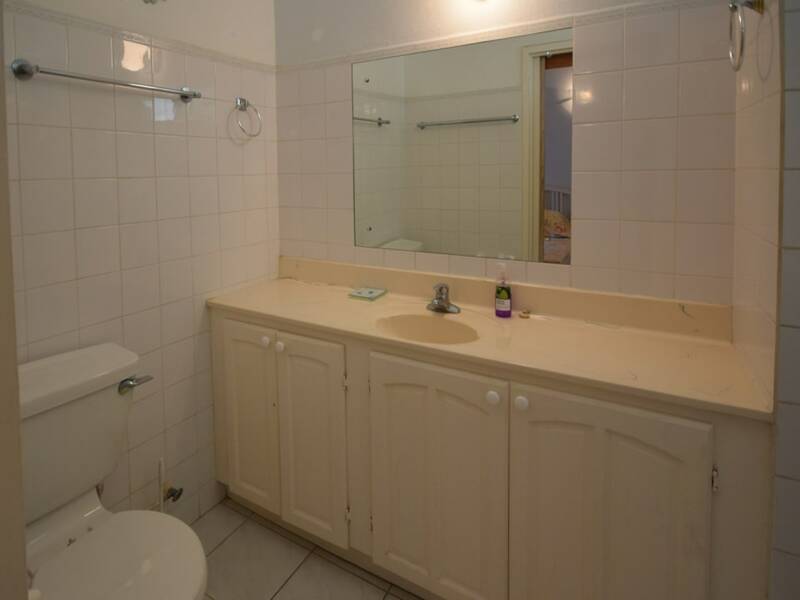 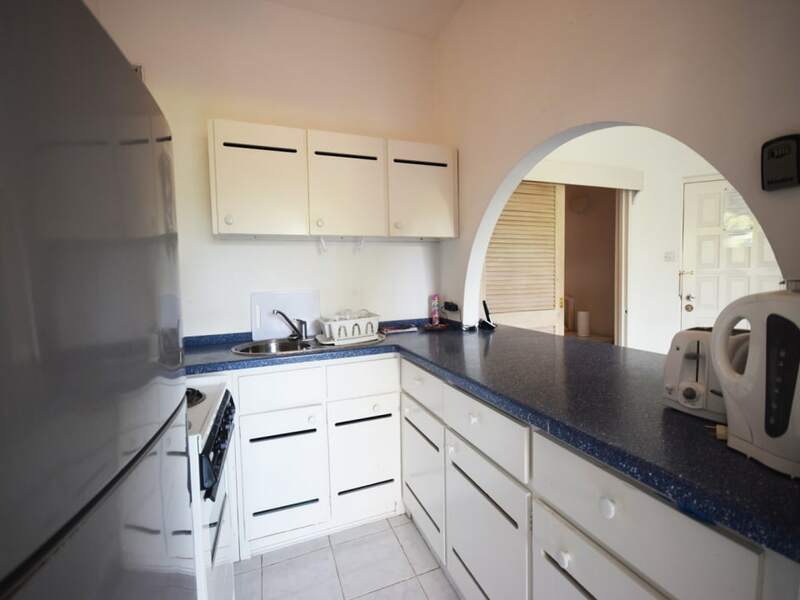 Apartment 107 is offered for sale fully furnished & equipped and includes potential revenue from forward bookings as the home has been rented short term for a number of years. 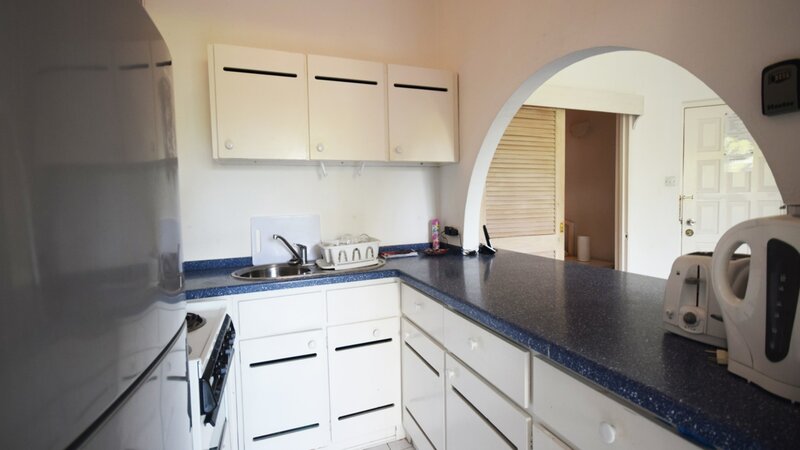 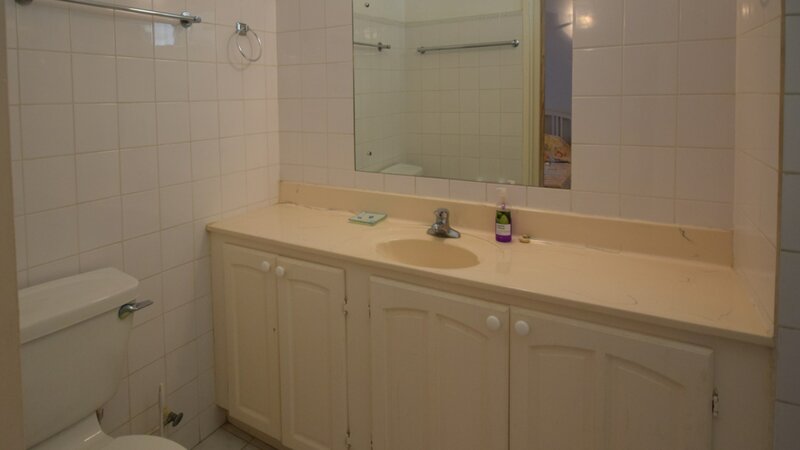 This is an opportunity to own an affordable property with good rental potential.